What’s ringing through clearly right now, easy to act on and move forward with? Stillness, quiet, energetic darkness. Can you feel the charge? The little electric currents that are trying to tell you something, that are trying to crack you open with fresh energy after winter’s hibernation? Last season during Pisces’ reign, you finished your yearly tour of the zodiac. Hopefully you slept a little more, found inspiration through the arts, and experienced inspired renewal and compassion. You are now prepared to enter a fresh cycle of life with the Aries New Moon—the ultimate time of new beginnings and rebirth. It’s time: Exhale the old. 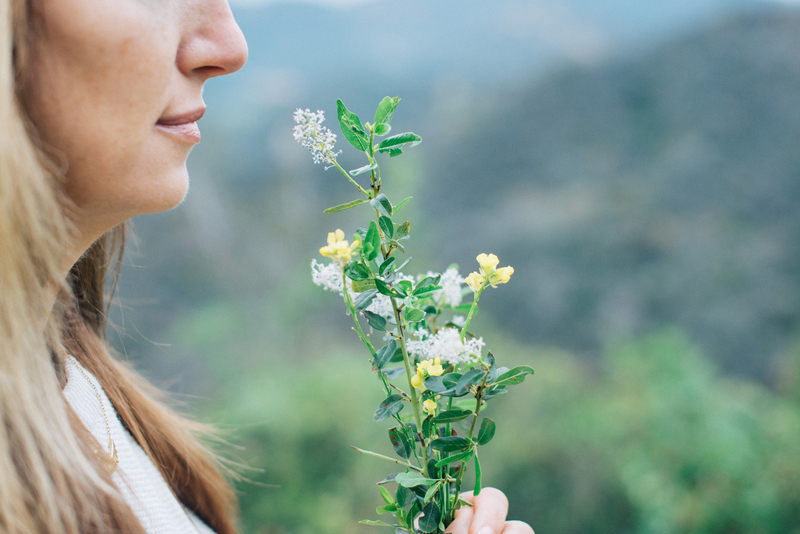 Inhale fresh new life. Stillness comes with the dark richness of the New Moon. 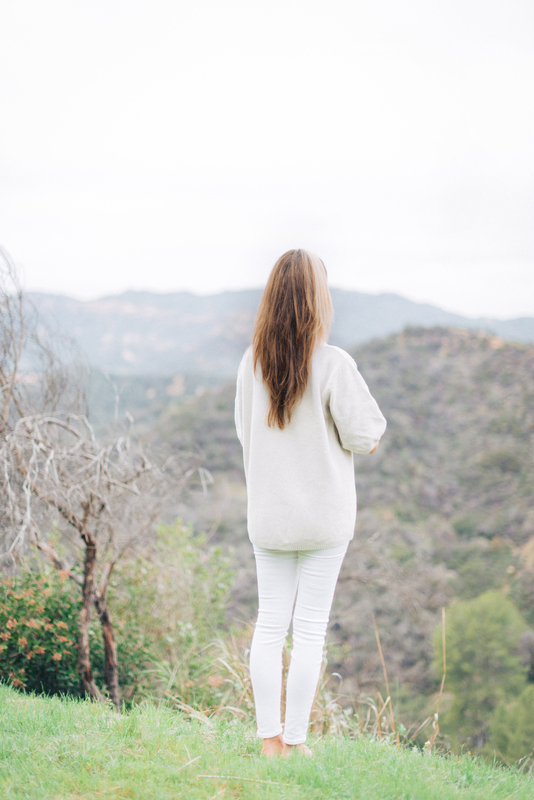 Sit alone in a place that calls to what’s newly sparking inside of you—just you, just your energy. Find your center, use your mind’s eye to cleanse it, and to find the heart of simplicity in mind, body, and spirit. Use deep breath to clear out stuck things and to get your blood moving. With the whole of your energetic life force, feel trust for any clarity that begins to surface. Let this fill you with assertion, passion, and a new zest for yourself and your life. Take ten to twenty minutes to plug into this space of total oneness with yourself and any fresh creation inside of you. Once you’ve sufficiently felt the quality of your inner authenticity, speak out loud with no hesitation, without thinking, rather through the clarity of impulse. Immediately rattle off three to five things that you want, that you love, or that you feel passionate about. Use this powerful exercise to gain conscious clarity about what your authenticity is currently holding. Own and write these things down as a way to remember this pure base of what your passion holds in the new astrological year. Save these, you will need to tap into them many times over the next twelve months. Come back to this practice any time you feel a need to connect to yourself and find clarity in self-trust. 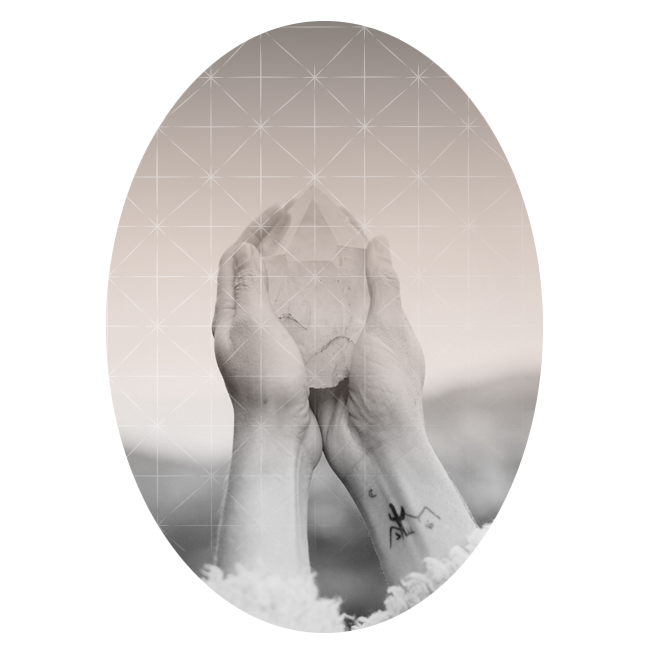 This New Moon brings a lightning bolt of passionate personal charge in connection to group movements and their ability to bring shocking change through grassroots initiative. The new sparks that this spring starts in our lives are sure to be erratic, shocking, and ultimately productive seeds. All of our personal agendas are going to be like little (or sometimes big) bolts of lightning that can strike at any time. Some softness can be felt through tuning into your self-worth as well as a little self-compassion any time you feel fire rising to your head. Embed your self-trust with initiative in building success and focus in your life. There’s a bit of a serious tone inside the seeds formed at this new moon.